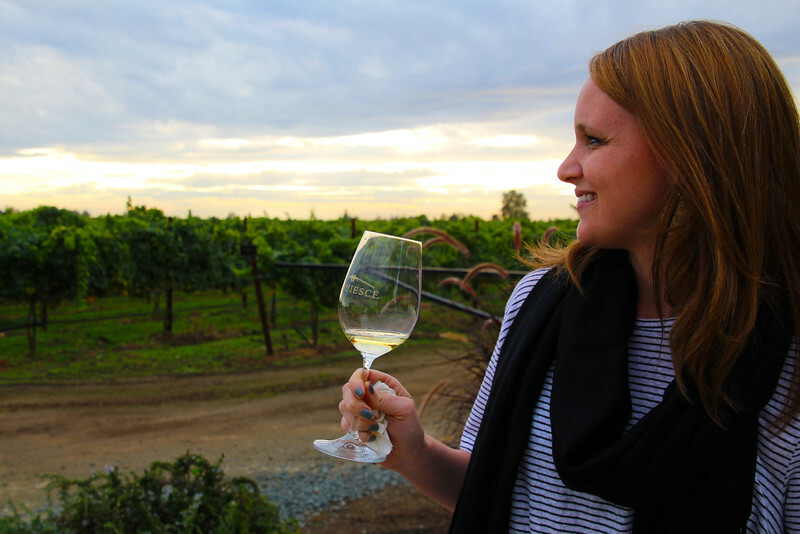 Lodi California, located 90 miles east of San Francisco and 35 miles south of Sacramento, is quickly coming into its own as one of California's wine stars. Grapes are the heart of Lodi's history and today there are 85 boutique wineries specializing in small lot, handcrafted wines. You can taste your way through more than 100 varieties of wine as you discover the region's picturesque wine trail.